Minox, took its first step into the digital market in August 2001 which, according to Minox with a new product that uses the latest technology. 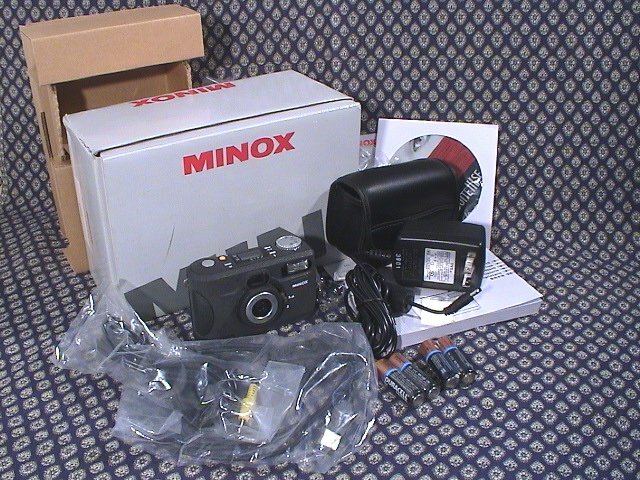 The Minox DC 1311 is a 1.3 MEGApixel camera that uses 8 MB internal memory and a CompactFlash type I card for storage. 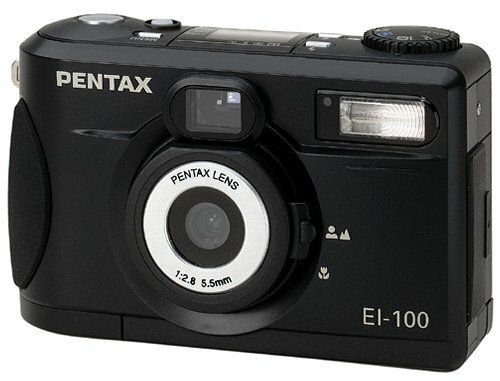 The body is the same as that of the Pentax Ei-100 . It's a low-entry level digital camera with a fixed lens that shoots an image in a resolution of 1280x960 or 640x480 pixels. The lens starts with f2.8 and ends in f8 of brightness. 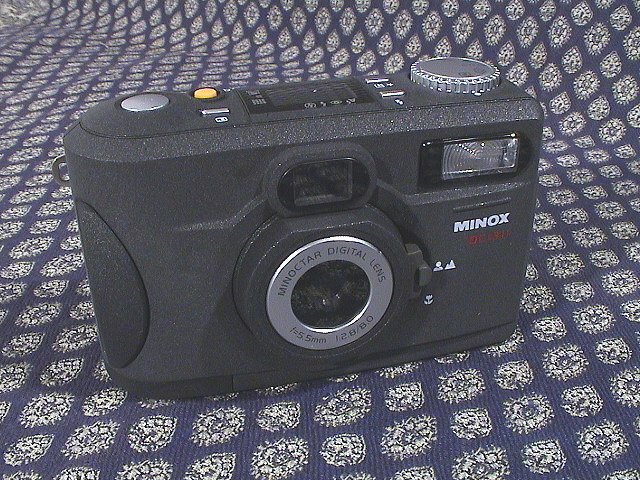 The Minox DC 1311 does not have an optical zoom but offers a digital instead. The camera uses an USB interface to communicate with the pc.